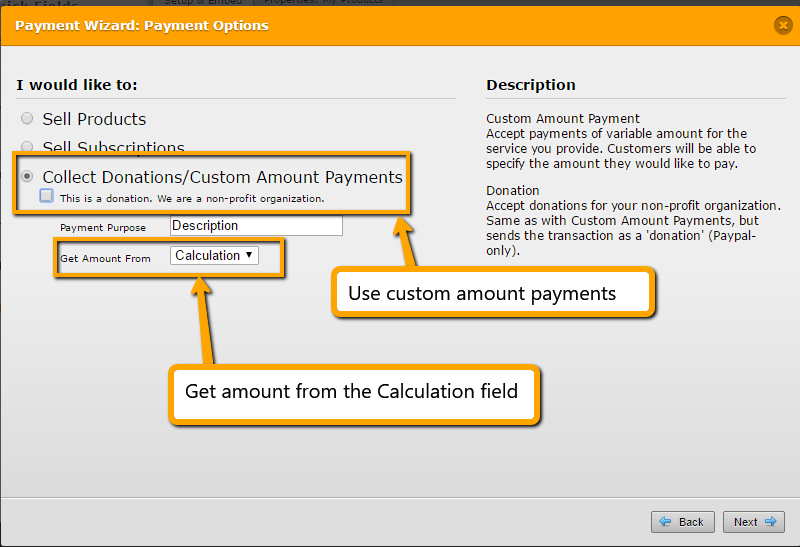 With Payment tool, is there one that takes a set number determined by the user and multiplying that number by a set amount? In my NEPA Youth football form, I want to have the user choose a number of coaches or athletes and have a payment tool that takes that number and multiplies it by a set price. Example: user selects or enters in 6 coaches. The payment tool should take that number and multiply it by a set price. Is there a payment tool that does this? I believe the Form Calculation widget is suitable for the feature that you are looking for. 1. First, you will have to add a regular text-box field in your form. 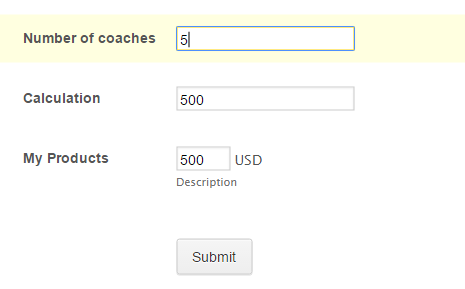 This will be where the user will input the number of coaches. 2. Then, add the Form Calculation widget. 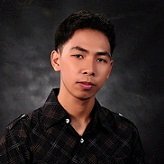 Here's a guide that can help: How to Perform Calculation in the Form? 3. 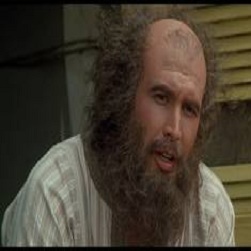 For example purposes, I have set a fixed price of 100. 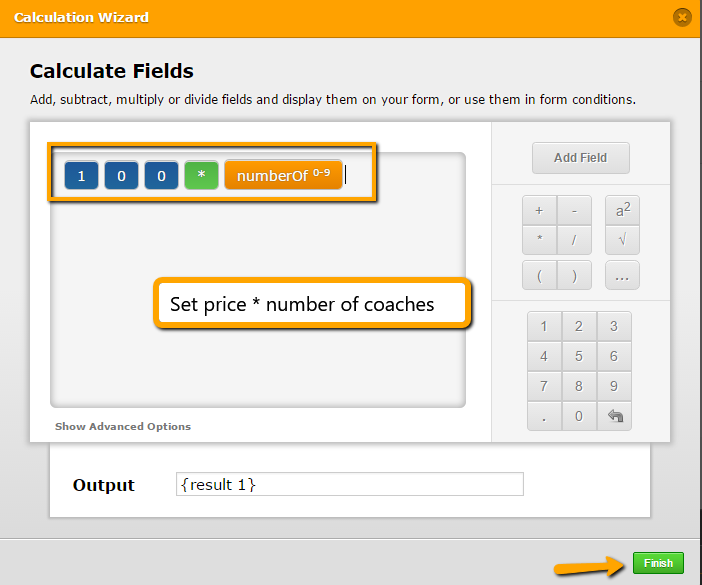 Then, add the coach field and enter the formula. The calculation should now multiply the fixed price based on the number of coaches.